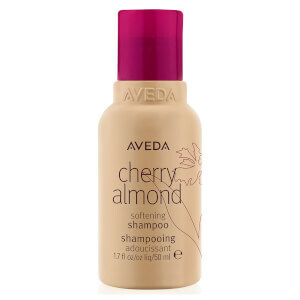 Replenish and hydrate hair with Aveda Cherry Almond Conditioner; a 99% naturally derived* formula developed to restore softness, shine and bounce, without extra weight. 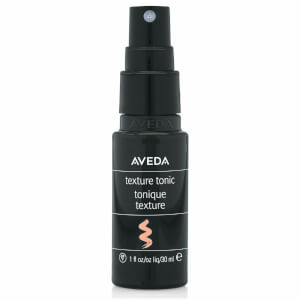 Fortified with Shea Butter, Sweet Almond Oil and Cherry Blossom Extract, the nourishing blend effortlessly detangles hair to leave it easier to manage and style. Tresses feel smooth and silky with the brand's signature sweet floral fragrance of 38 flower and plant essences, including Tonka Bean, Orange and Ylang-Ylang. 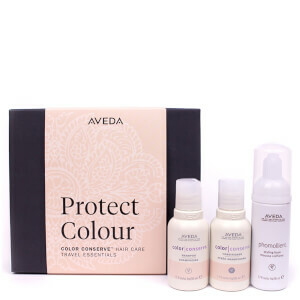 Colour safe and ideal for all hair types and lengths. Vegan. Silicone, gluten and cruelty free. Massaje no cabelo molhado depois de lavar com o shampoo. Enxague. Water\Aqua\Eau, Cetearyl Alcohol, Propanediol, Behentrimonium Methosulfate, Prunus Amygdalus Dulcis (Sweet Almond) Oil, Prunus Serrulata Flower (Cherry) Extract, Butyrospermum Parkii (Shea Butter), Cocos Nucifera (Coconut) Oil, Lactic Acid, Stearamidopropyl Dimethylamine, Butylene Glycol, Caprylyl Glycol, Fragrance (Parfum), Linalool, Geraniol, Amyl Cinnamal, Citronellol, Limonene, Phenoxyethanol, Potassium Sorbate <ILN44968>.